This booklet provides information on the 2016-17 World Habitat Awards winning projects – A Roof, A Skill, A Market and More than Housing – and our ten finalists. Thanks for downloading our publication! 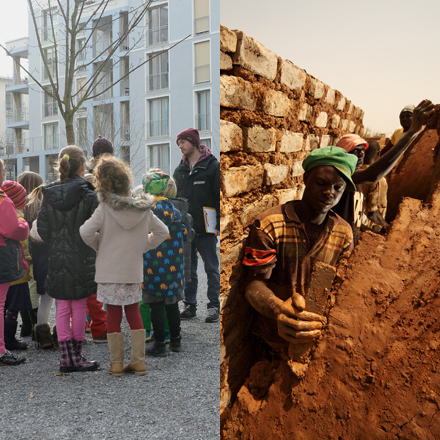 If you’d like to keep up-to-date with the latest World Habitat news and events, why not sign up to our newsletter? Just enter your email address below. Thanks, you have subscribed to the World Habitat Newsletter. Sorry the email address you entered was not valid. Please enter a valid email address and try again.